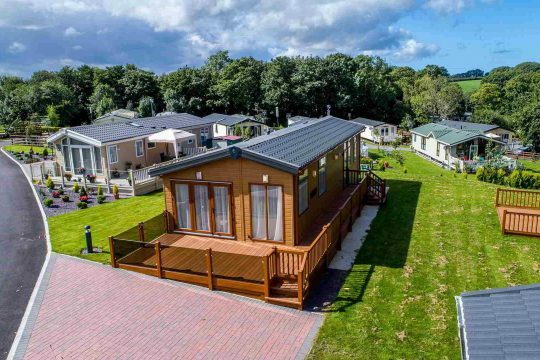 The UK has the busiest and largest, market for the retail of Static Caravans in Europe, as many people are now seeing the benefits of owning their own Static Holiday Home. Apart from your home, a static caravan is likely to be the biggest investment you ever make, and so it should be a good one. If you are looking into buying your first static caravan and are unsure of exactly what there is to consider, then we’ve provided a quick guide to help you with this experience. 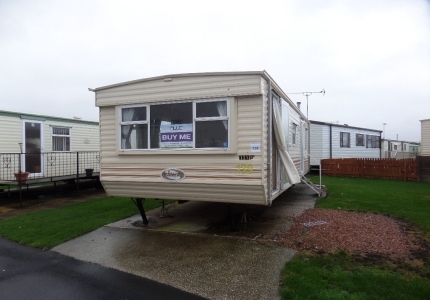 Sub-letting a caravan will mean that you have an almost guaranteed income throughout the seasonal months. It also means that you are sharing your pride and joy with strangers, and with this comes risks. In addition to the risks, there’s also the fact that you would be significantly decreasing the availability of the caravan to yourself. You likely want to spend time in your caravan during the summer months, but the thing is – so will everyone else! If you do sublet then the hiring of staff is something worth considering. This means that it won’t be you have to clean and maintain the caravan between guests, but it also means that you’re now an employer – paying wages, taxes and also being responsible for your employees’ safety. It can be a worthwhile project, but it does require further research. The deciding factor to this will be: are you buying a Static Caravan for an investment or simply a holiday home? Budget… Buying a Static Caravan in a lump sum payment can cost you anything from hundreds to tens of thousands of pounds and of course the more luxurious, spacious and modern a caravan the higher the initial outlay will be. There are many finance options available, such as monthly payment schemes (which can be less than £100 p.m) and 0% deposit plans. 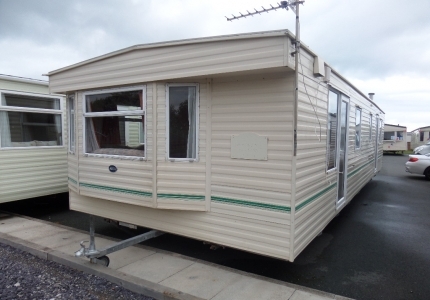 Finance plans do mean that overall you will be paying a larger amount but it also means that if you can’t afford a lump sum payment then you can still have the Static Caravan of your dreams. You may only be a family of 3 at this point, but what if you’re thinking of expanding your family, or perhaps bringing friends to your holiday home for a break. The number of bedrooms, and the size of the caravan, in general, are two important points to consider. If you’re likely to want to spend a good portion of time indoors, choose a caravan with a larger lounge. If you love to entertain and will likely have guests staying with you, then consider a 3 or even 4 bedroom caravan. The more desirable a pitch and park, the higher the price – but if you’re going to be spending a lot of time in your Static Caravan then maybe it’s worth paying a little extra? If you’re only planning on spending the odd weekend in your Static Caravan then maybe the view and proximity to site amenities don’t justify a higher site fee. You can find discounts available and you shouldn’t be afraid to ask for any. Running costs could also include security charges. 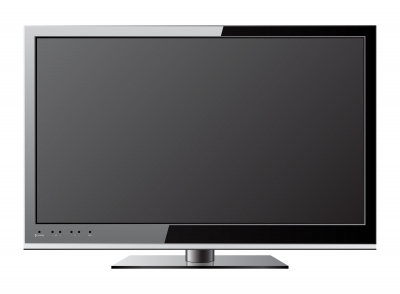 These are important, as you need to know that your Static Caravan is going to be safe when you are not there. You can install your own alarms but different sites will have different forms of security such as on-site staff, high-tech alarm systems and routine spot checks of your van – they will come with a fee, but this is likely to be cheaper than replacing and repairing a caravan that’s been broken into. You may fall in love with a site based in Cornwall, but if you live in Scotland how practical is this going to be for frequent visits? Making sure that it’s located within a reasonable travelling time is very important if you’re planning on staying there often. You may not always want to drive there, and some of your subletters may not own a car, so it could be worthwhile looking into what the public transport system is like, for example; is it near a railway station? All in all, your purchase of a Static Caravan isn’t something to rush into. Take your time and make sure you’re fully decided on what you want before you take the plunge. That way you’ll ensure yohttps://www.siriorbachcaravanpark.co.uk/search.phpu get the best out of your caravan, without thinking you’ve made the wrong choice.